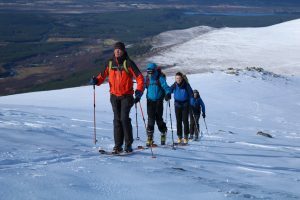 At Active we have the unique ability to operate our snow sports lessons at Cairngorm, The Lecht or Nevis Range. We select the best conditions and the areas most suited to the particular client or groups ability. We offer transport to all of the areas and so there is no impact on you. No one else offers this service in Aviemore. NB: If you are uncertain about your exact shoe size we advise that you go up a half size as boot volume can be easily reduced. Novice/cautious skiing at lighter release/retention settings. Skiers who designate themselves “I” must accept a narrower margin of retention in order to gain a wider mar-gin of release. Average/moderate skiing at average release/retention settings. 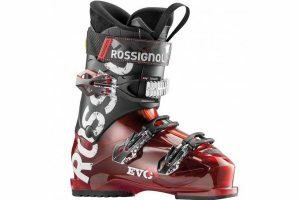 Skiers who designate themselves “II” must accept a balanced compro-mise between release and re-tention. 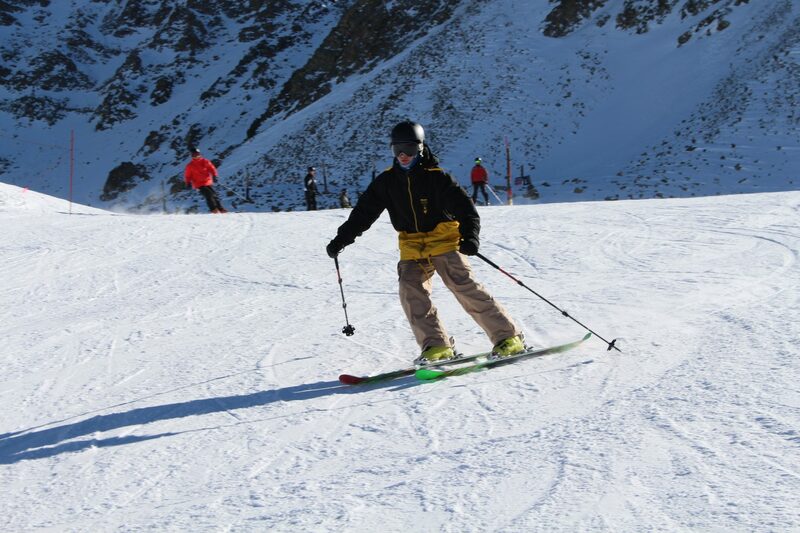 Aggressive, higher speed skiing at higher release/retention settings. Skiers who designate themselves “III” must accept a narrower mar-gin of release in order to gain a wider margin of retention. Favour lower than average release/retention settings. This corresponds to an in-creased risk of inadvertent binding release in order to gain increased releasability in a fall. Favour higher than average release/retention settings. This corresponds to a de-creased risk of inadvertent binding release in order to gain decreased risk of inad-vertent binding release.